The Inland Empire’s Our goal is to affect health trends by developing comprehensive strategic fitness plans for our nation, starting with the city of Riverside, California. Riverside ranks as the 4th obese city in the USA. Social trends play a key role in the average outcome of behavior in society. As a health company we are doing more than just facilitating programs to give great results, we are constructing creative solutions, programs and partnerships to mobilize an emotional movement toward healthy living with the goal of affecting current and future generations. Our placement within the industry is to act as a bridge of information that simplistically educates clients and the public on how nutrition, fitness, the mind, mind chemistry, spirit and the power of positive thinking empowers an individual to overcome and have an infinite positive outcome in life. 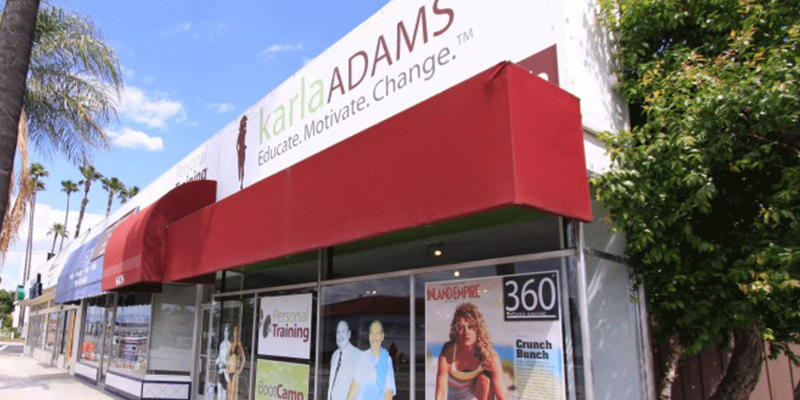 Karla Adams Fitness Corporation is comprised of a team of passionate health and fitness professionals dedicated to educating all clients and the Inland Empire on the power of a healthy mind and a healthy lifestyle, while providing quality training to help both beginner and advanced clients meet their specific fitness goals. Our aspiration is to be a vessel of motivation to facilitate change in lifestyle habits that improve the physical fitness, health awareness, and overall quality of life of present generations, thereby positively affecting the health trends of future generations. Educate. Use a highly organized, yet simplistic method to educate clients about nutrition, exercise and the power of a fitness mindset, the effects social trends have on ones’ beliefs and habits and the development of a lifestyle plan that works in the real world. Motivate. Provide a professional team, a personal approach and a positive, high-energy environment with the goals of providing extrinsic accountability and enhancing a client’s intrinsic motivation. Change. 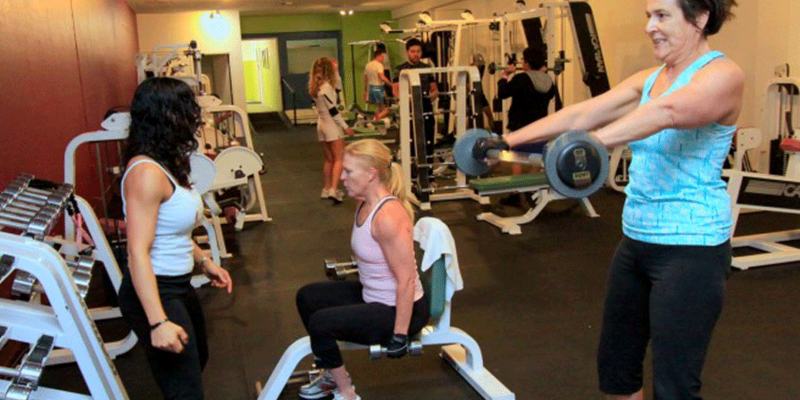 Reorganize client priorities and facilitate client behavior and thoughts that fall in line with their health needs and personal fitness desires. Help client’s understand the commitment and dedication to changing habits that is necessary to achieve, and more importantly, maintain results.